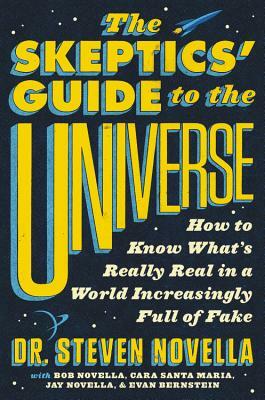 "Thorough, informative, and enlightening, The Skeptic's Guide to the Universe inoculates you against the frailties and shortcomings of human cognition. If this book does not become required reading for us all, we may well see modern civilization unravel before our eyes." "In this age of real and fake information, your ability to reason, to think in scientifically skeptical fashion, is the most important skill you can have. Read The Skeptics' Guide Universe; get better at reasoning. And if this claim about the importance of reason is wrong, The Skeptics' Guide will help you figure that out, too."